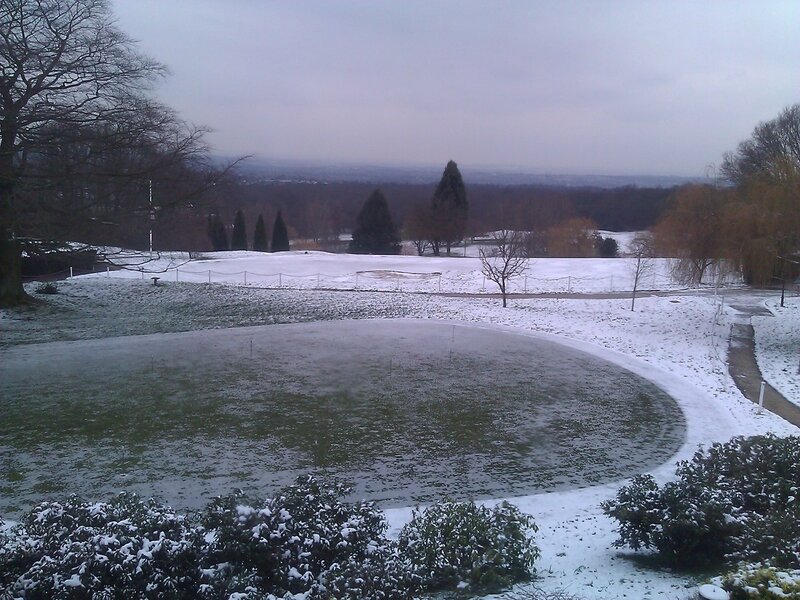 The course is now open all greens in play. 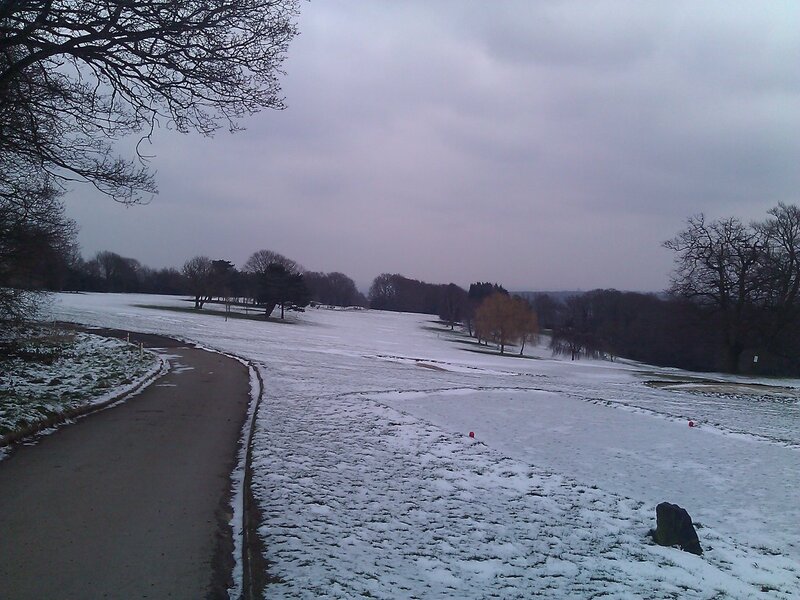 Due to unsuitable ground conditions buggies are not allowed. 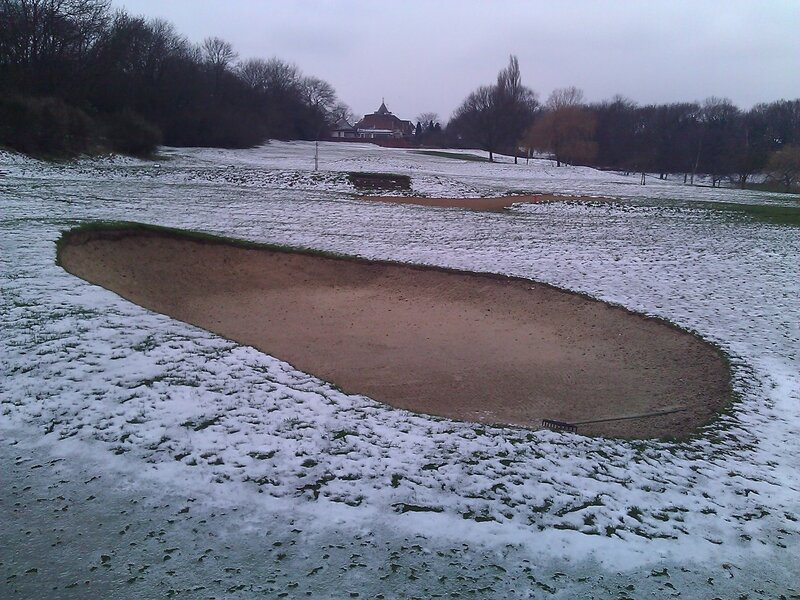 Thank you for your patience and enjoy your round. 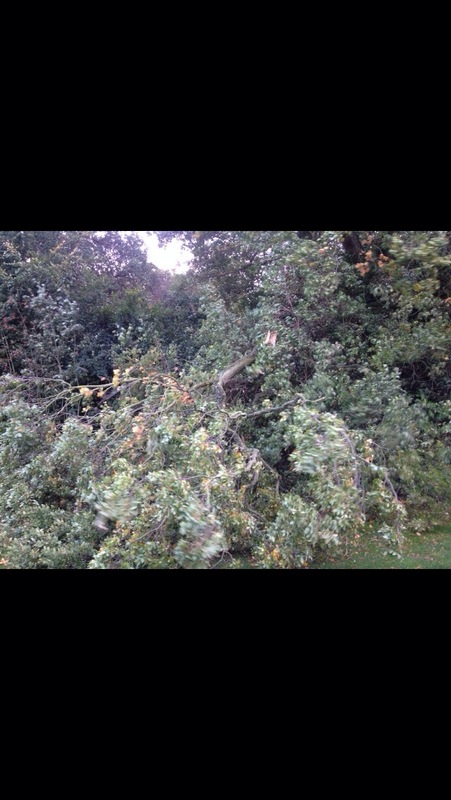 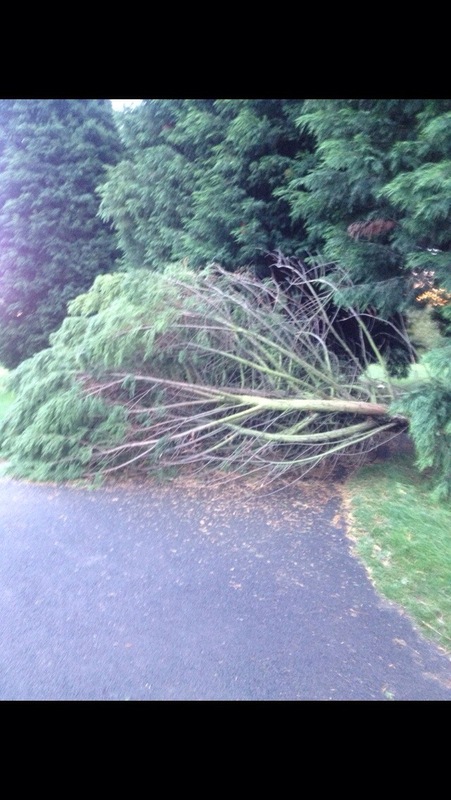 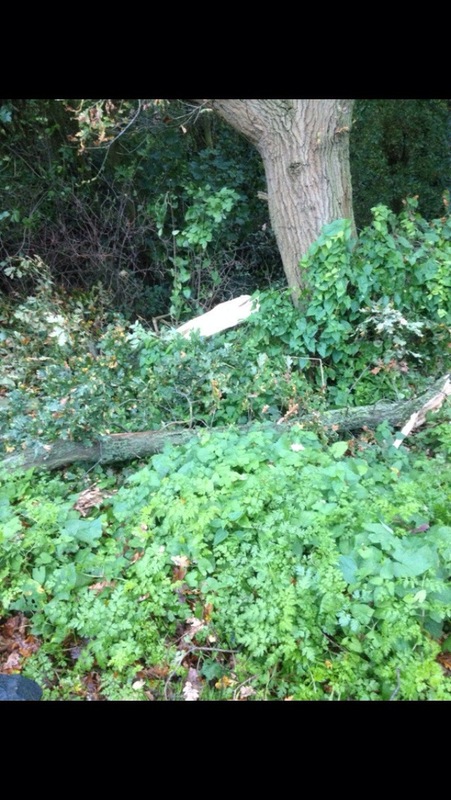 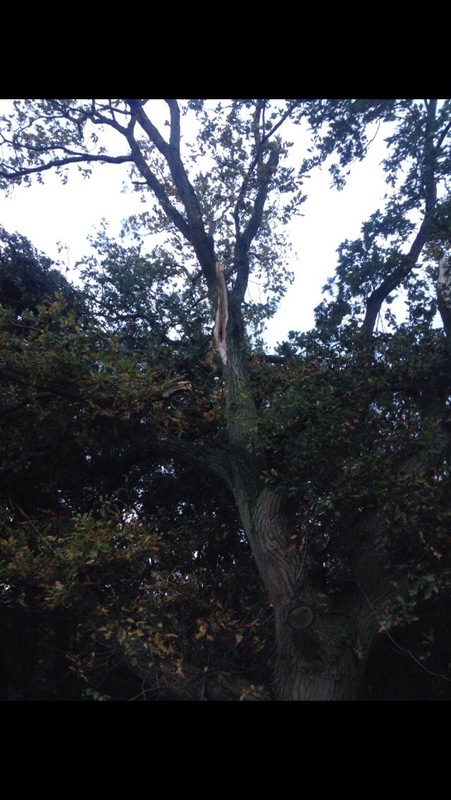 Due to the overnight storms on Sunday, there has been considerable damage to many trees around various parts of course. 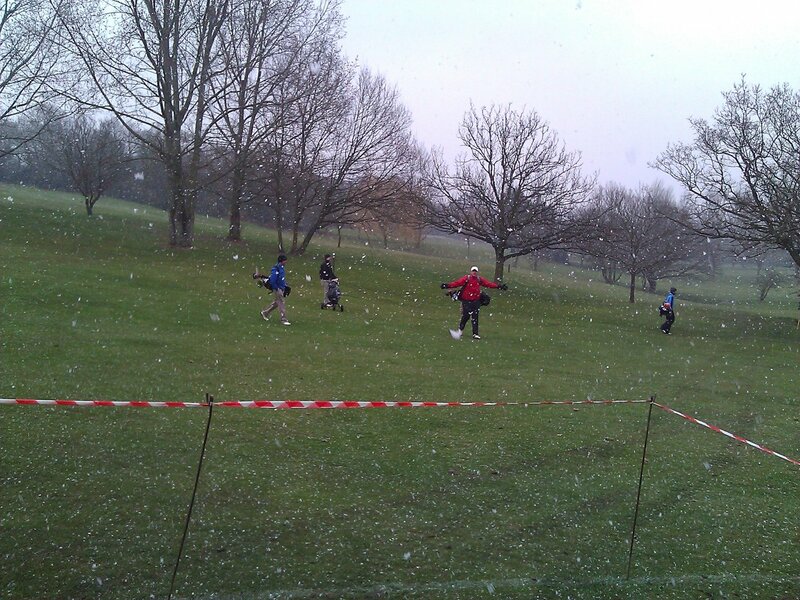 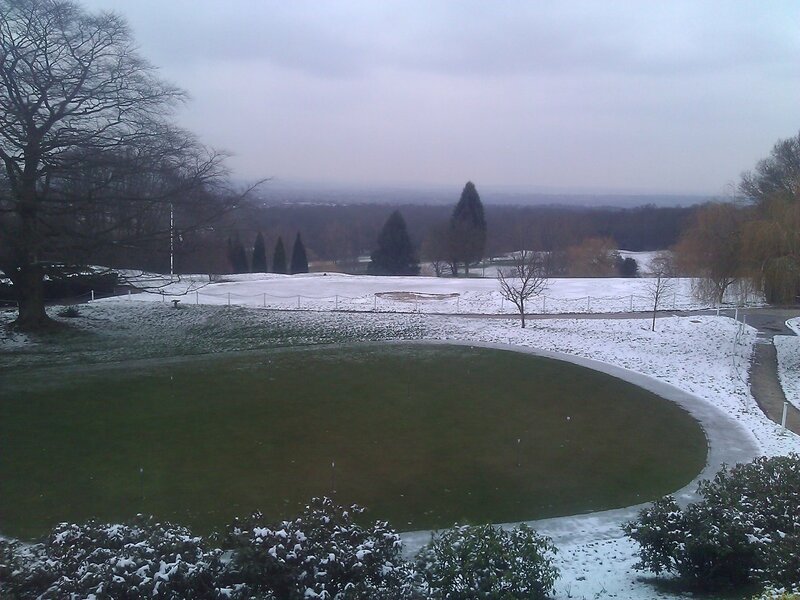 Great effort has been put in to clear the fallen trees and branches, however this will be an ongoing process, as at the same time our staff are trying to present the course in the best condition possible, and hopefully the course will be cleared for the weekend. 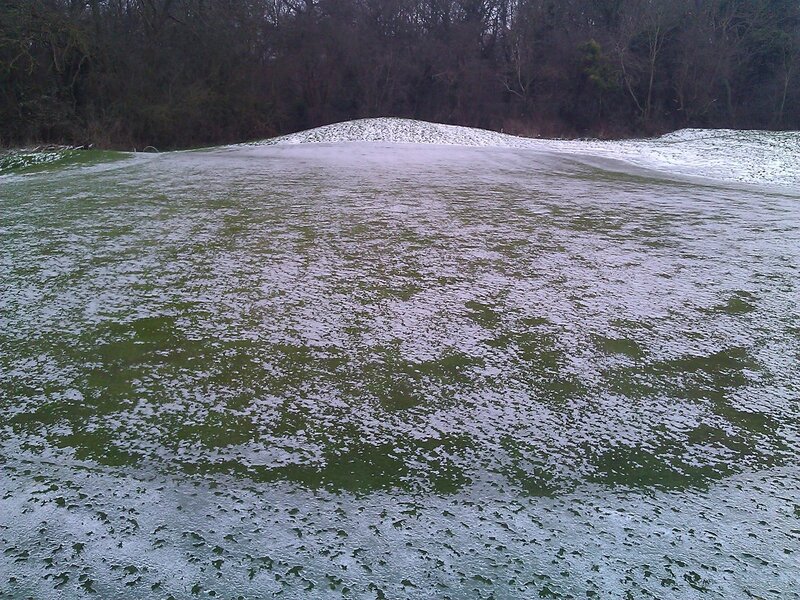 Greens frozen and covered by a thin layer of snow. 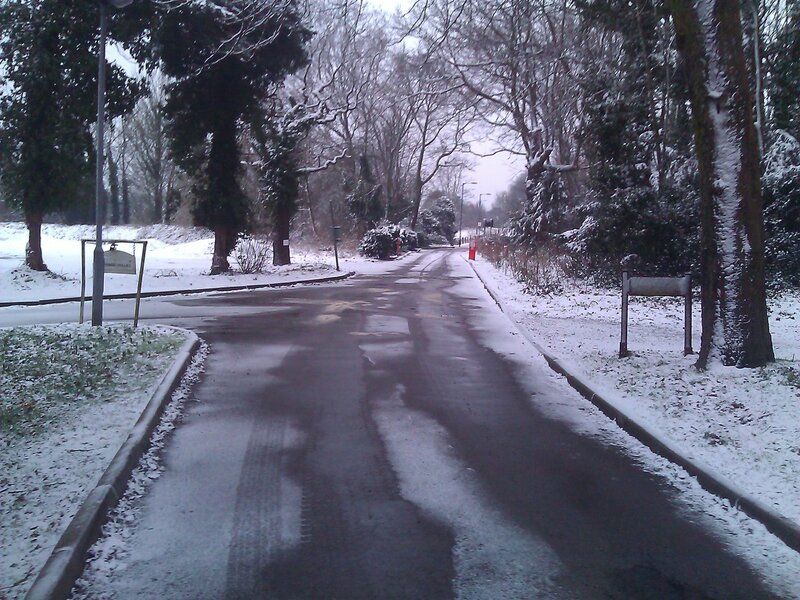 Very little change, 0·2°c and strong winds. 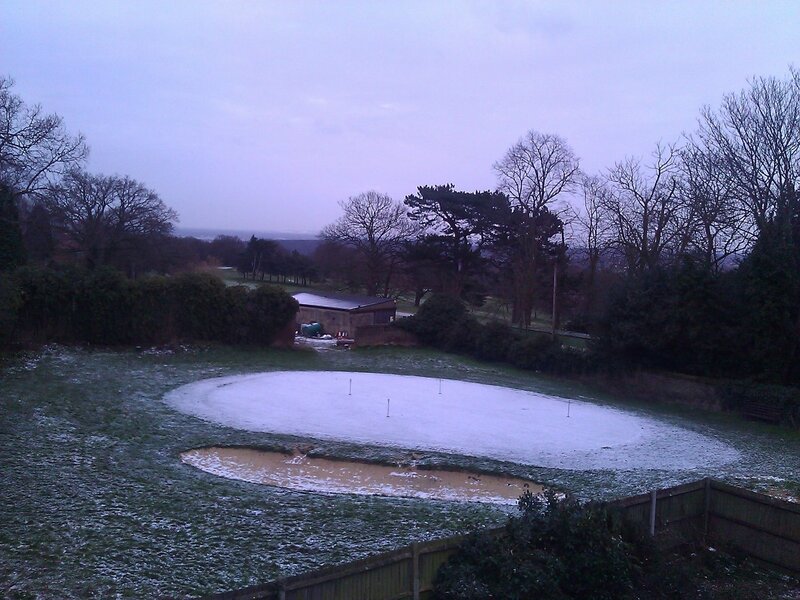 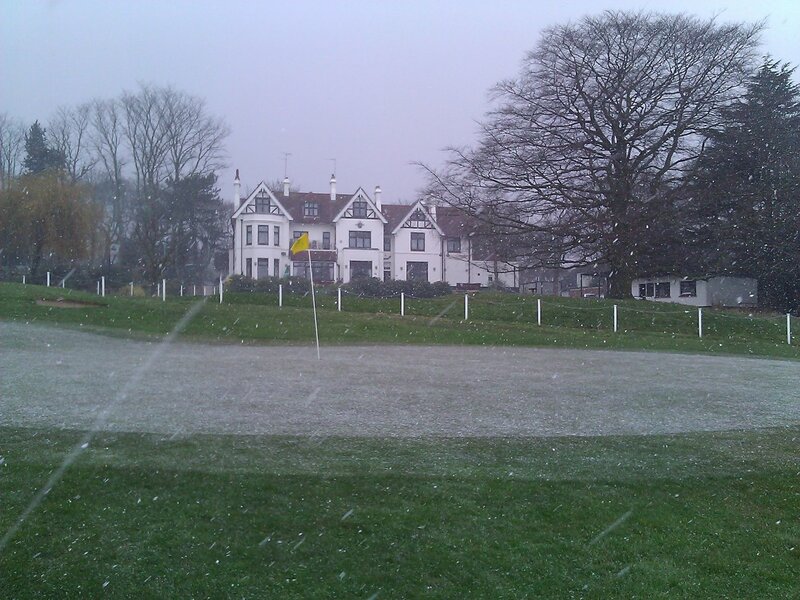 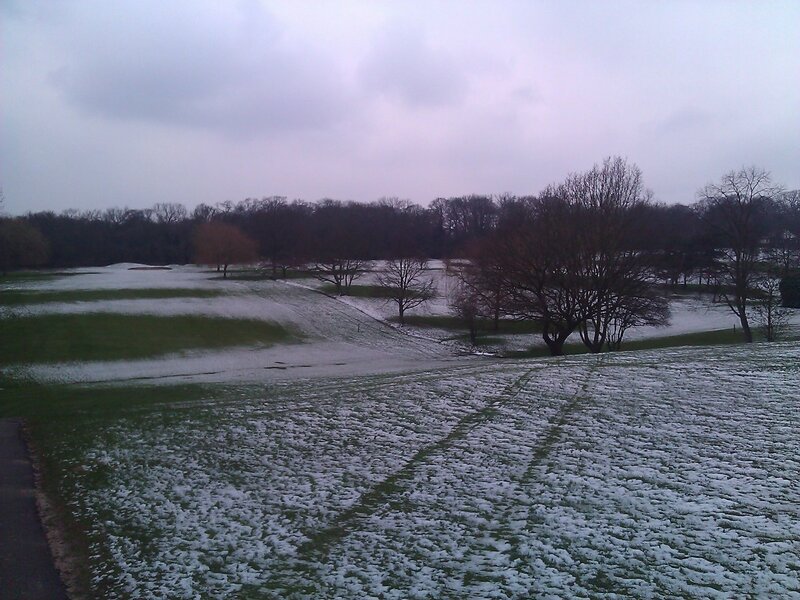 Latest picture of the course taken this morning. 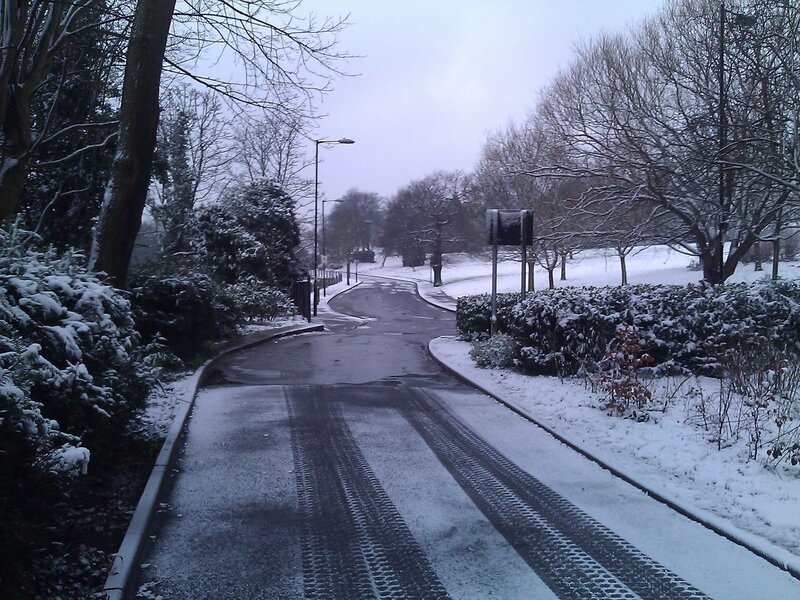 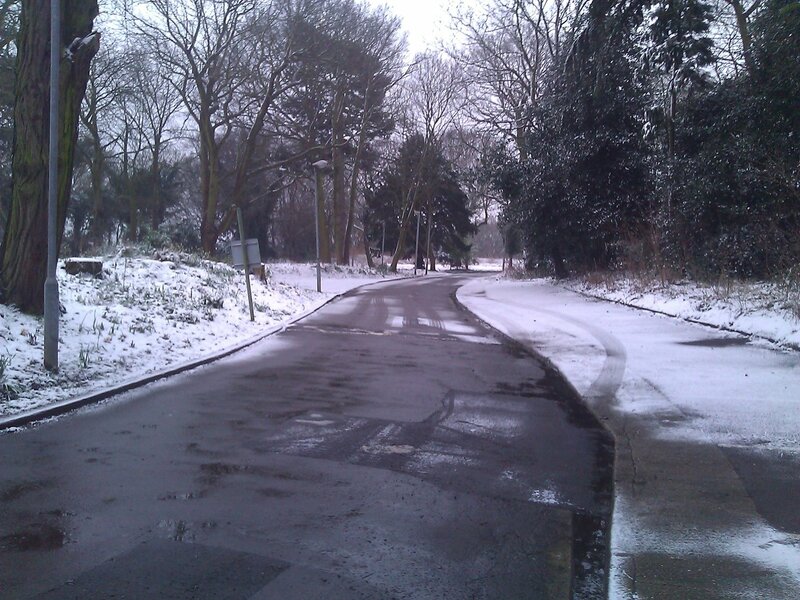 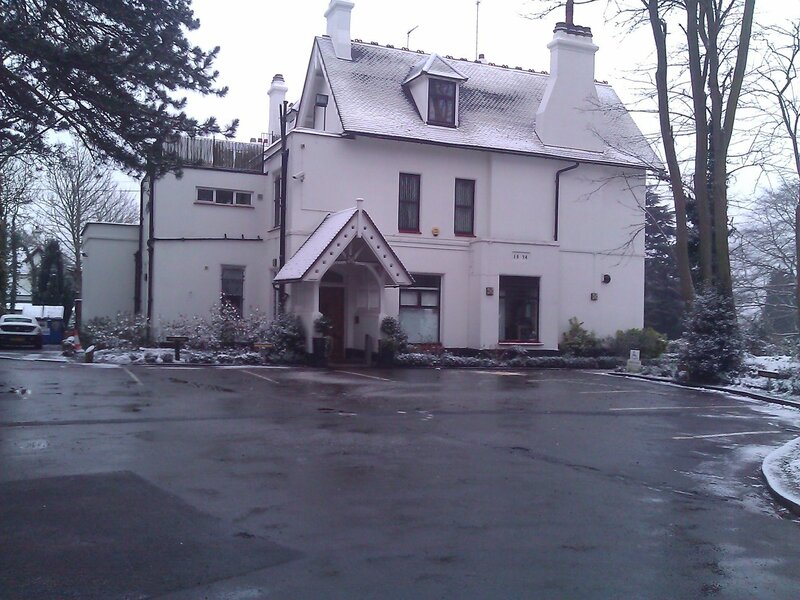 All roads are clear and our car park has been gritted this morning.